For companies who take their driver safety seriously. 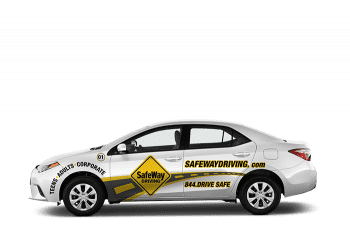 This package includes a two hour course covering the latest in driver safety standards, followed by a professional assessment of your team’s driving skills and personal driver training improving your employee’s driving skills. 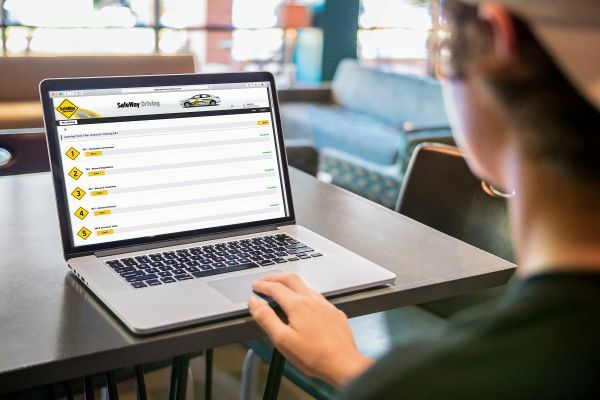 Once your drivers’ assessments are complete, their instructors will work with them privately to increase their skills behind the wheel. This one hour lesson is completely customized to your employees’ unique driving needs.